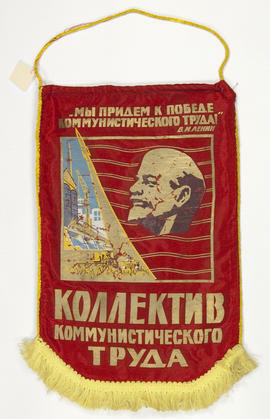 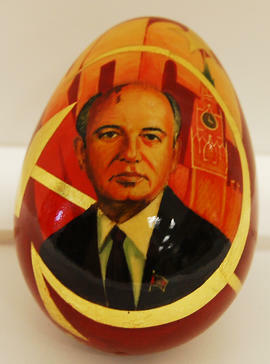 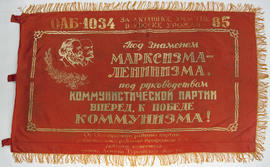 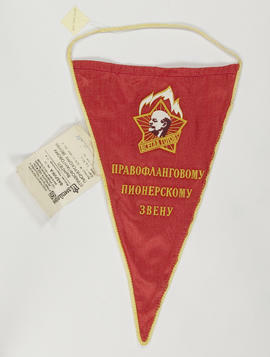 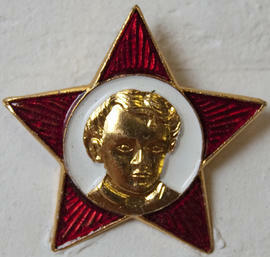 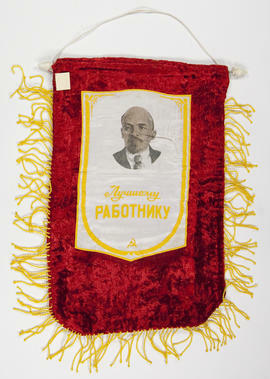 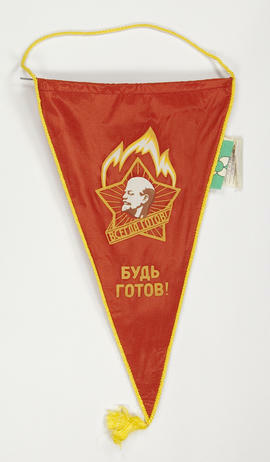 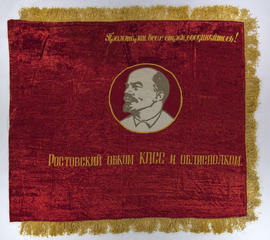 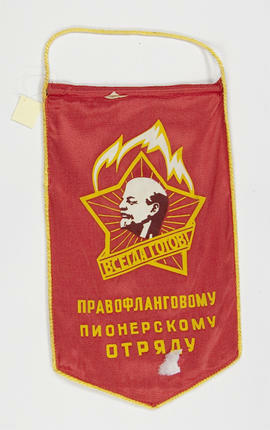 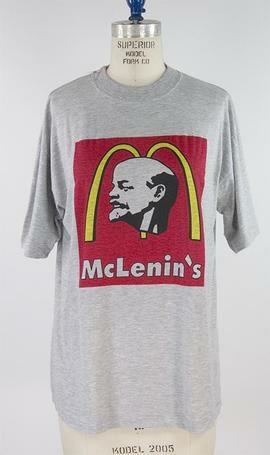 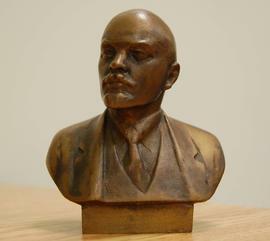 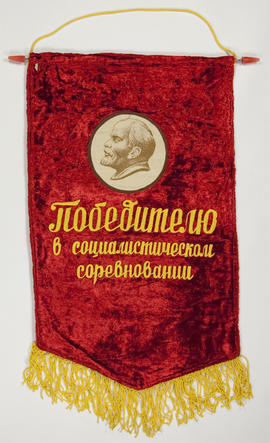 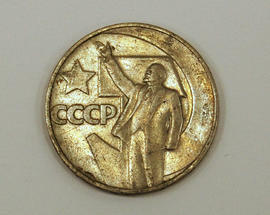 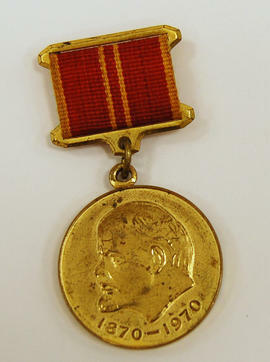 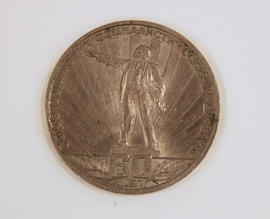 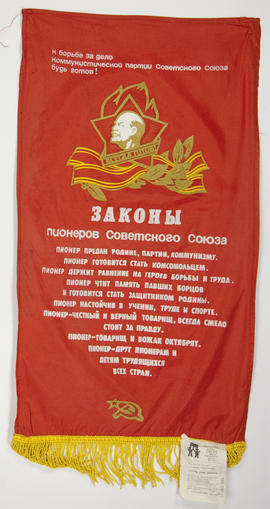 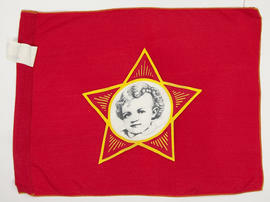 The collection consists of more than 800 items featuring the image of Vladimir Ilych Lenin, the founder of the Soviet Union. 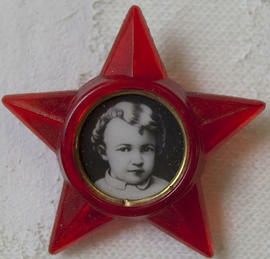 There is a variety of media, including paper, textile, bronze, alloy, gold, clay, wood, porcelain, stone as well as books, posters, postcards, and 35mm black and white film. 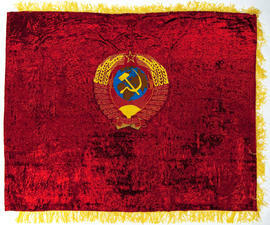 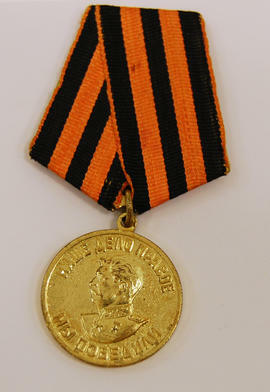 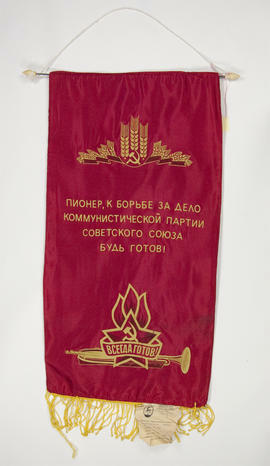 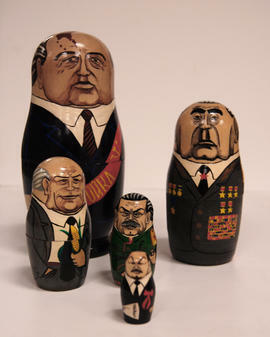 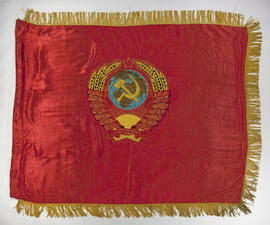 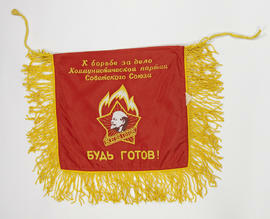 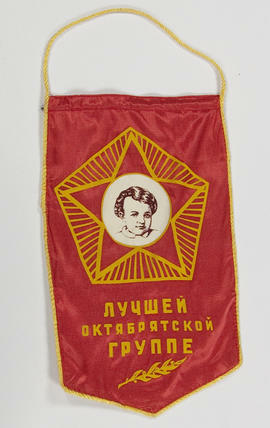 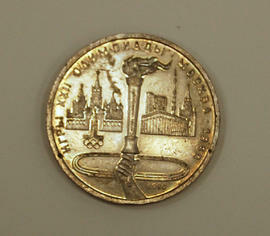 The collection was assembled between 1989 and 2003 in Moscow, Leningrad, Kiev, Vilnius and Kaliningrad. 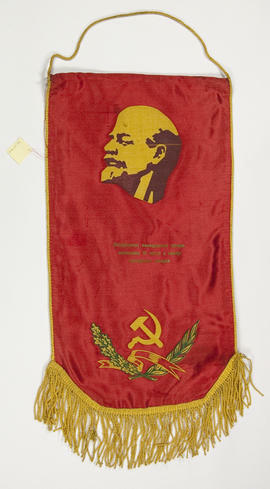 The items in the collection have been arranged in the following series: Documentary Films, Posters, Postcards, Books and Periodicals, Records, Pins, Bookplates, Paintings, Rugs and Embroidery, Postage Stamps, Notes, Coins and Commemorative Medals, Sculptures, Reliefs, Flags. 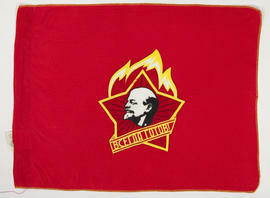 In 2007, Ron Vastokas donated the collection to Ryerson University Library Special Collections. 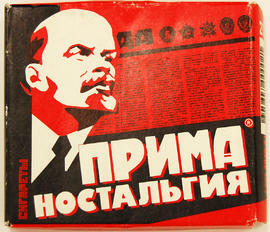 DVDs of the films are available. 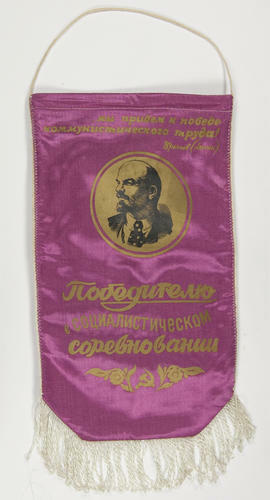 Original 35mm films are not viewable in Special Collections. 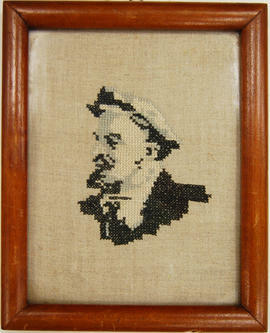 Digital copies are available for consultation. 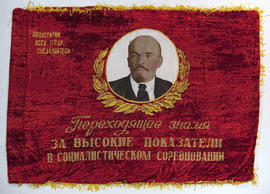 Books and periodicals can be found in the Library Catalogue.